Inspired by the rich hot chocolate and sweet Turkish delight Edmund received from the White Witch during their first encounter in Narnia in C. S. Lewis&apos; novel The Lion, the Witch, & the Wardrobe. Featuring rose petal and orange peel inclusions as a nod to traditional Turkish delight flavorings. 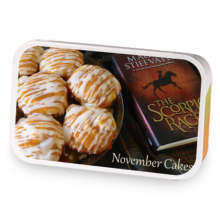 Narnia: Hot Chocolate and Turkish Delight has hooked up with Scorpio Races: November Cakes. 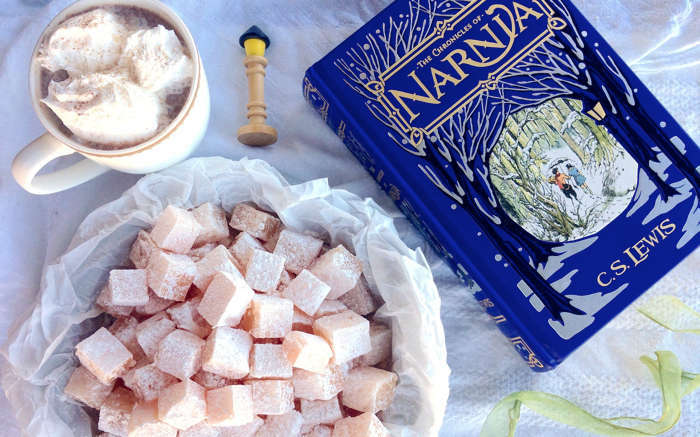 Love Narnia: Hot Chocolate and Turkish Delight? This is just one of 2 teas in this fandom. Check out the whole series.